This record brought me a deeper understanding of techno music, led me into the funky detroit side. All 3 tracks are godly good but future city is like having mdma with jesus. Excellent release from Orlandoo Voorn. 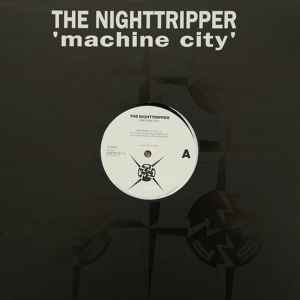 A great piece of techno-house, especially the track machine city, that has a heavy electro aspect. Still working today.